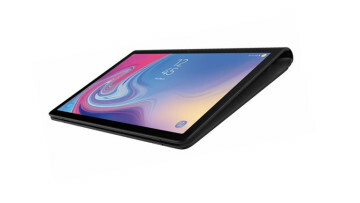 During its Developer Conference earlier this month, Samsung showed off its highly anticipated device with a foldable display. 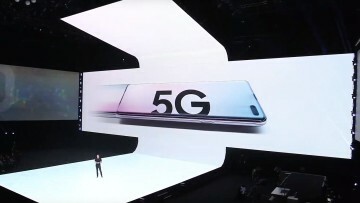 The company also introduced a variety of different types of displays that would be coming to its handsets in the next year. 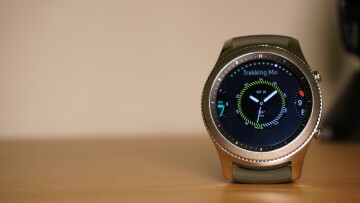 Although we are some time away from the release of the next Galaxy S handset, evidence has been uncovered that suggests that it could arrive with the firm's Infinity-O display. Now, for the first time, we are allegedly getting to see the display in the flesh. 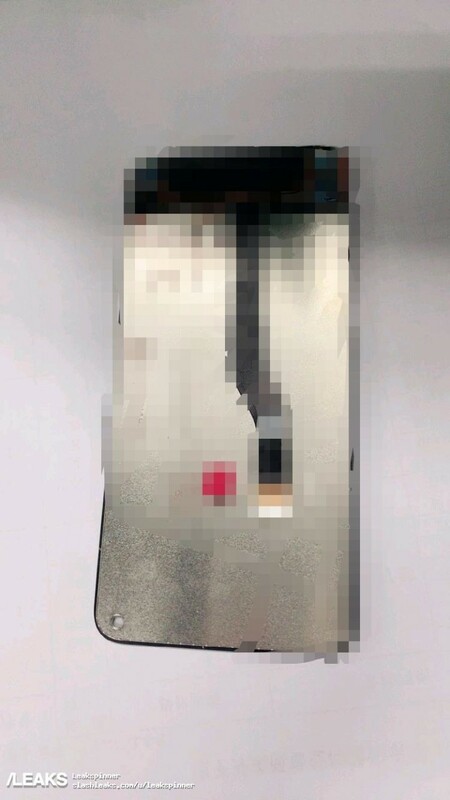 The image comes to us from the folks at Slashleaks, where a couple images of an alleged Infinity-O display have surfaced. 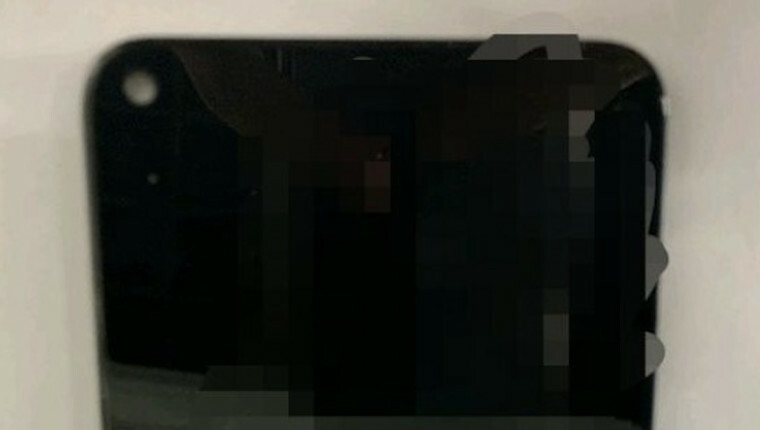 As you can tell, the picture has been heavily blurred, to no doubt protect the identity of the person sharing this information. Often when things of this nature are being tested internally, they will have etchings on the device or parts that can be used as identifiers. 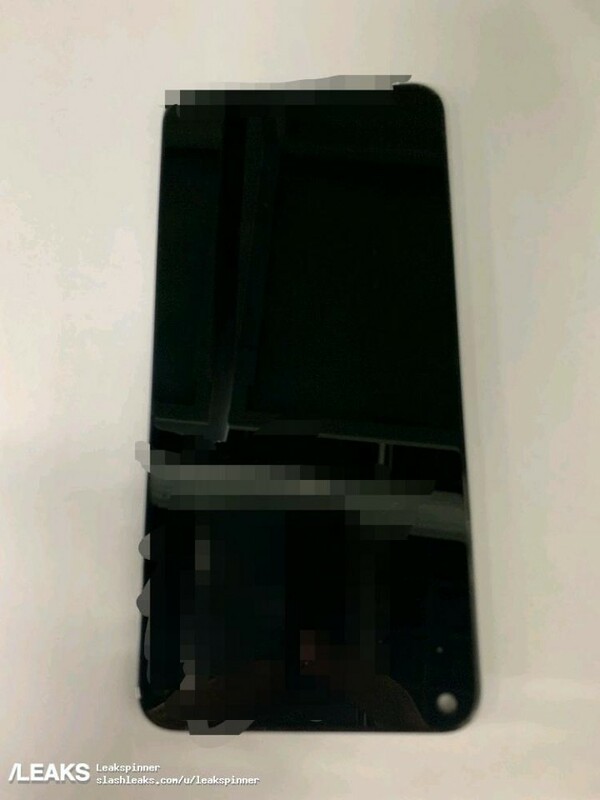 As you can see, the display has a small hole in the upper left-hand corner, which will most likely be where the front-facing camera will lie. 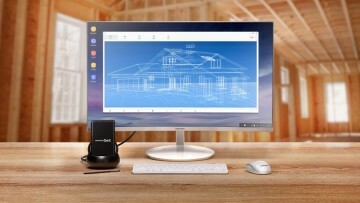 As we reported earlier, Samsung has patents on many different kinds of designs so we won't know which Infinity-O design will be used until more information comes to light.